Immanuel Church recently sent a team to Haiti to spread God’s love and share his word. God has something special planned for each and every one of them. And here, is how their journey began! 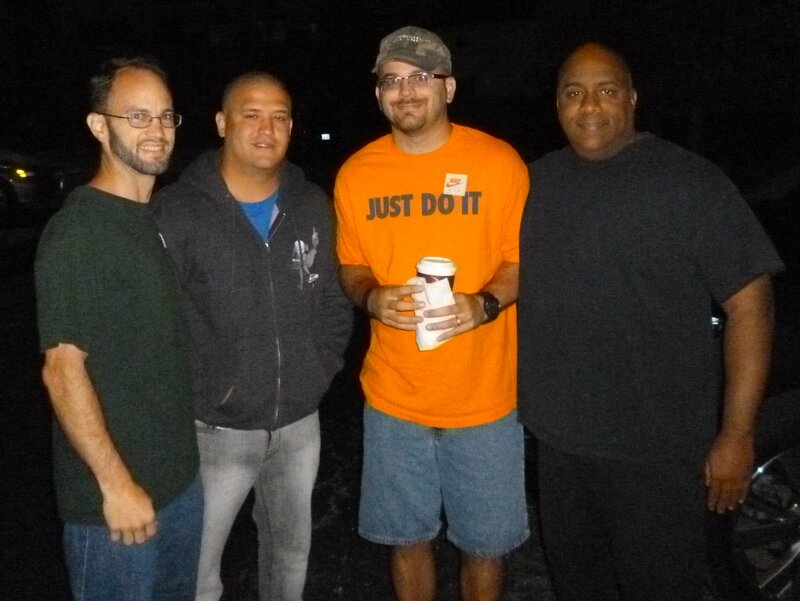 “It was a chilly 50 degree morning at 4:00 am in the Immanuel parking lot when we said “Godspeed” to the Haiti team. Even though it was cold, you could feel the warmth from the excitement and love everyone shared that early morning. It was so amazing to see about 10 additional friends, family and “Immanuelites” there on that dark and cold morning wanting to pray, hug, and just show their support for this amazing team! We packed the four vehicles, gathered around in a circle and prayed for the journey ahead. Then after a few last moment goodbyes, off they went in a four vehicle caravan to O’Hare airport. The team arrived last night in Haiti after a five plus hour drive. All are safe and all luggage too.The men will be working on the drywall today and the ladies will visit with the locals and make jewelry. 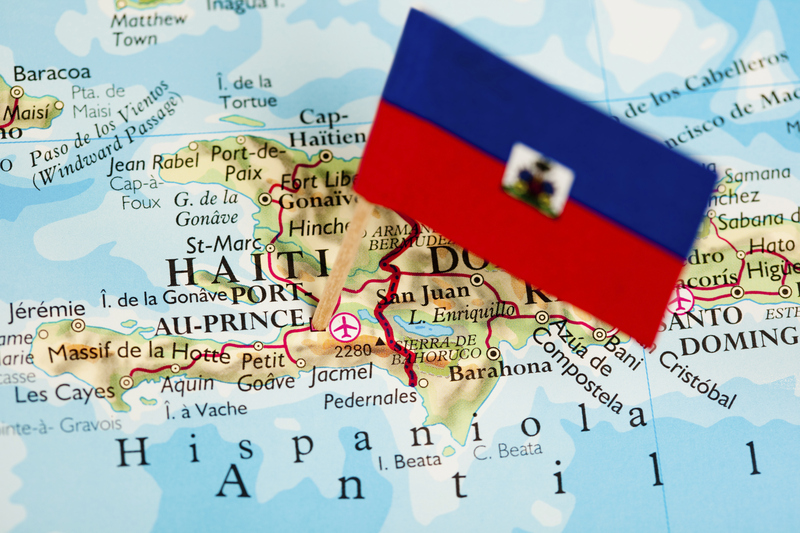 Thank you all for continuing to pray for the team, their safety and their ministry in Haiti.